Every 4th Thursday of the month, from 11:30am to 12:00pm (noon). The Film Show is KBOO's lens on the local and independent film scene, airing the Fourth Thursday of each month from 11:30am to noon. Formerly known as Behind the Screen, the name of the show has changed but not the mission! 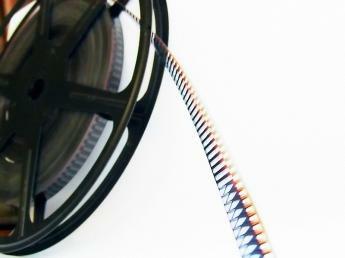 We hope you'll visit the prior audio archives from 2009 to 2011 at kboo.fm/BehindtheScreen. The Film Show appreciates the ongoing support and collaboration of the local production community, most notably the Oregon Media Production Association.